Join us for another in the book talk series sponsored by the Social Sciences Division. In this new book Revolutionary STEM Education: Critical-Reality Pedagogy and Social Justice in STEM for Black Males (Peter Lang, 2018), Jeremiah J. Sims calls for a revolutionary paradigm shift in STEM education for Black boys. 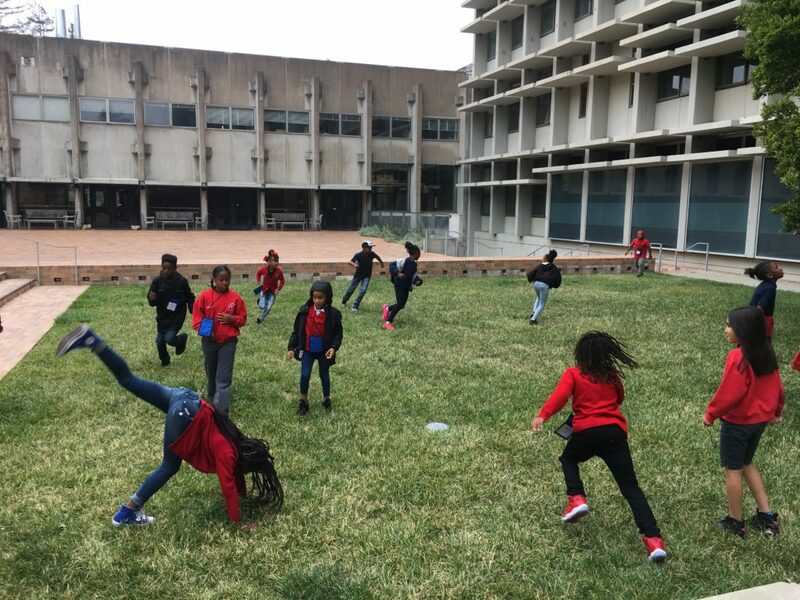 Sims chronicles a Saturday program, MAN UP, designed to foster interest in STEM and investigates how to leverage STEM for the remediation of social injustice in middle school Black boys. 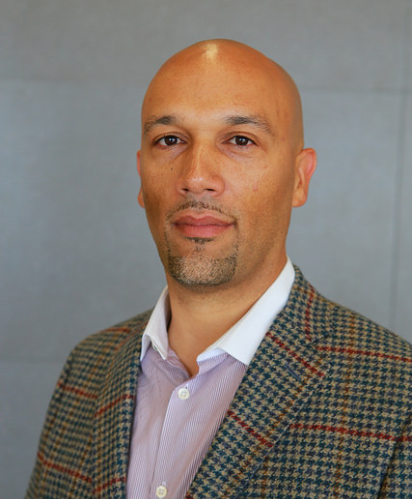 Dr. Sims is the Director of Equity at the College of San Mateo. 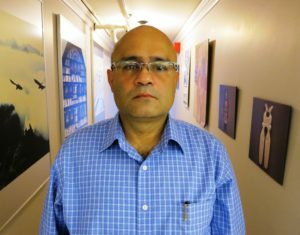 He received his PhD from the UC Berkeley Graduate School of Education in 2016. ** Introductory remarks by Assistant Professor, Travis Bristol, UC Berkeley Graduate School of Education. The library attempts to offer programs in accessible, barrier-free settings. If you think you may require disability-related accomodations, please contact margaret.phillips@berkeley.edu as soon as possible. Staff in the Social Sciences Division are involved in a number of organizations within the library, on campus and within the profession at large. Here is a round-up of some of these appointments (beyond the library) to which our colleagues have recently been appointed or elected. 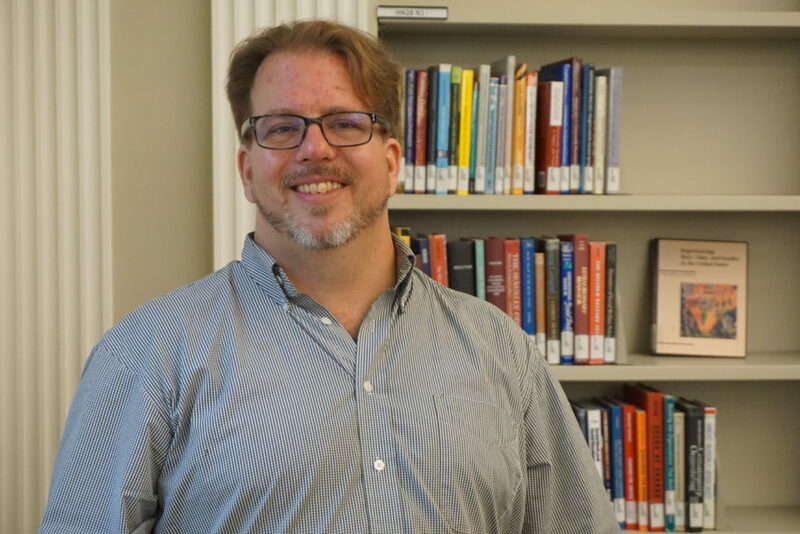 David Eifler (Environmental Design Librarian) was elected co-chair of the University-Council-American Federation of Teachers (UC-AFT), Local 1474, the union representing librarians and lecturers at the University of California. Celia Emmelhainz (Anthropology Librarian) has been appointed to serve as the ACRL/ANSS Liaison to the American Anthropological Association. The Anthropology and Sociology Section of the Association of College and Research Libraries is the professional association for librarians who serve anthropology and sociology departments. The American Anthropological Association (AAA) is one of the largest anthropological associations in the world. Liladhar Pendse (Librarian for East European and Latin American Studies) was elected as a member-at-large for the Committee on Libraries and Information Resource (CLIR)-Association for Slavic, East European & Eurasian Studies, an organization consisting of scholars and librarians in the fields of Slavic, East European, and Eurasian studies. Margaret Phillips (Librarian for Education, Gender & Women’s Studies, and Psychology) was elected to the Executive Board of the University-Council-American Federation of Teachers (UC-AFT), Local 1474. Natalia Estrada, Reference & Collections Assistant in the Social Sciences Division, has been selected from a very large number of applicants as an ARL Diversity Scholar. This prestigious award from the Association of Research Libraries (ARL) is part of their Initiative to Recruit a Diverse Workforce which was established in 2000 to attract students from historically underrepresented groups to careers in academic and research libraries. 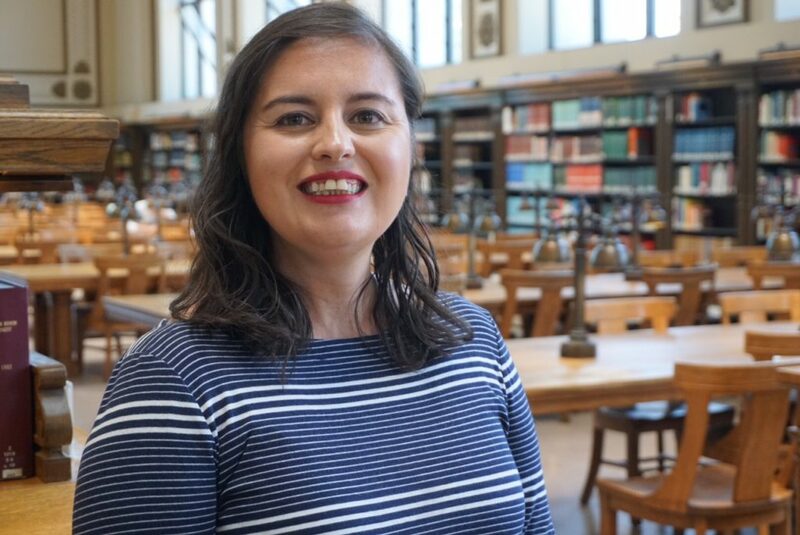 As a Diversity Scholar, Natalia will attend the ARL Leadership Symposium in January, be sent on a visit to another ARL library in 2019, work with an ARL-assigned mentor, and participate in an online community of ARL Scholars. She will also receive a tuition stipend to complete her Masters of Library and Information Studies (MLIS). Brian has worked in the Berkeley Library since 1999, starting as a Library Assistant 2 in the Education/Psychology Library and has been the Chief Operations Manager in the Social Science Division since 2015. His most recent achievement was planning and executing the closure of the Education/Psychology Library, a project that included many people, multiple departments, and a great deal of coordination. He managed this complicated process with a minimum of disruption to access. And always with good humor and an agreeable attitude. The BSA is lucky to have snagged Brian! Summer brings many visitors from near and far to UC Berkeley, especially the libraries. 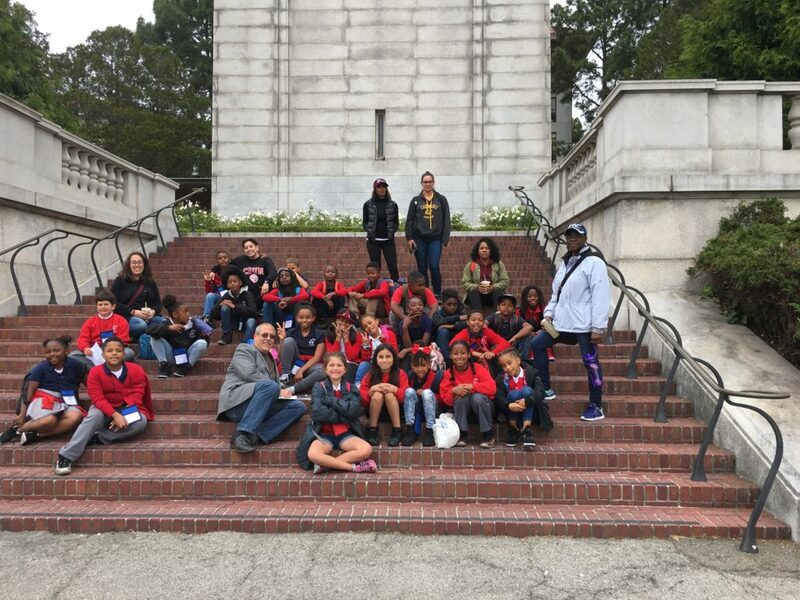 This week, 24 future Cal students — third graders from Oakland’s Northern Light School, accompanied by Ricardo Huerta Niño (M.C.P. ‘09, PhD City & Regional Planning ‘13) — spent the day on campus visiting the Campanile, the campus’s own T-Rex and Haas Pavilion (Go Bears!). 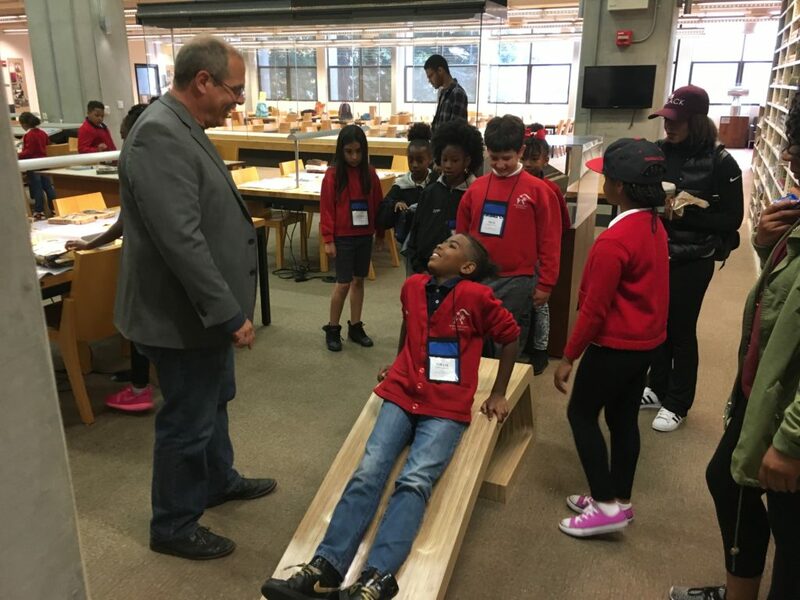 But the highlight of their day must surely have been their visit to the Environmental Design Library where librarian David Eifler introduced them to his collection of pop-up and artists’ books, gave the young scholars an opportunity to select items from the collection and showed off the library’s sculptural furniture. 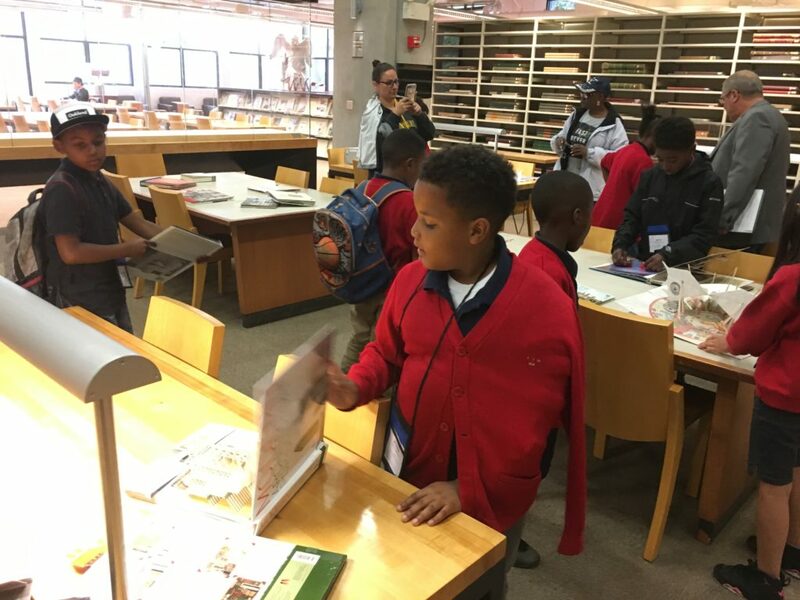 The Rare Books and Manuscript Section (RBMS) of the Association of College and Research Libraries is a national organization that advocates and promotes the interests of librarians working with rare books, manuscripts and other special collections. The 2018 RBMS Conference will be held in New Orleans this June. Liladhar Pendse, Berkeley librarian for East European and Latin American Studies, has been awarded a highly competitive scholarship to attend this year’s RBMS conference. Do you need a visualization of the percentage of children in Alameda County who are eligible for free lunch? (The answer is 42.8%. As a point of comparison, it’s 21.4% in Marin.) What about the population, broken down by age, of the people in your zip code? How can I create a map of cell phone ownership of the residents of Berkeley? PolicyMap:includes over 15,000 US demographic and socioeconomic data indicators from the neighborhood census block to national levels. Data may be downloaded to csv. Social Explorer: Data and interactive thematic maps from the U.S. Census from 1790-present. For a complete list on the library’s mapping resources check out the research guide Maps and & Air Photos created by Susan Powell, the GIS & Map Librarian. HTRC UnCamp 2018 aims to facilitate the creation of a community focused on improving research use of the HathiTrust corpus through computational analysis. 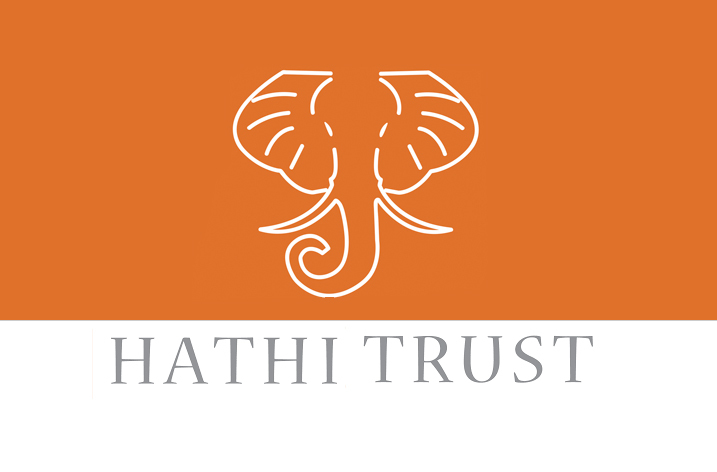 The HathiTrust Digital Library is a collection of millions of digitized books and texts created in partnership with libraries and research institutions around the world. The UnCamp will discuss topics relevant to understanding and using the HathiTrust corpus within the modern computational research eco-system. This includes discussion of practices and experiences in mass-scale data mining, visualization, and analysis of the HathiTrust collection, with the goal of improving the quality of access and use of the collection by means of the HTRC Data Capsule and other affiliated research tools. Keynote speakers will be Elizabeth Lorang and Leen-Kiat Soh (U Nebraska-Lincoln), and David Mimno (Cornell), and the full schedule will be announced in early December. The Little Green Books and Little Blue Books series, offering accessible introductory texts on quantitative (green) and qualitative (blue) methods. SAGE Handbooks, collecting foundational essays on methods related to Social Network Analysis, Digital Technology Research, Survey Methodology and more. A Project Planner tool to walk researchers through essential stages of the research design process. Browse resources in a number of disciplines in the social sciences including Anthropology, Communication and Media Studies, Economics, Education, Political Sciences and International Relations, Psychology, Social Work, Sociology, and more. 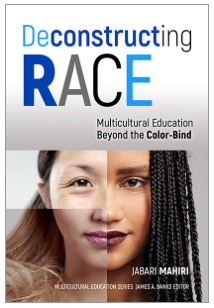 In his new book, Deconstructing Race: Multicultural Education Beyond the Color-Blind (Teachers College Press, 2017), Professor Jabari Mahiri of UC Berkeley’s Graduate School of Education, explores contemporary and historical scholarship on race, the emergence of multiculturalism, and the rise of the digital age. Professor Mahiri examines evolving, highly distinctive micro-cultural identities and affinities, and provides an educational framework for understanding the diversity of individuals and groups. Books will be available for sale or can be purchased ahead of time (with a 20% discount) on the Teachers College Press website. Sponsored by: Berkeley Library (Social Sciences Division), Bay Area Writing Project, National Writing Project. The Library attempts to offer programs in accessible, barrier-free settings. If you think you may require disability-related accommodations, please contact the event sponsor, Margaret Phillips (margaret.phillips@berkeley.edu) as soon as possible.